Finland holiday cottage. Holiday Home Villa harald is located in Hitis. 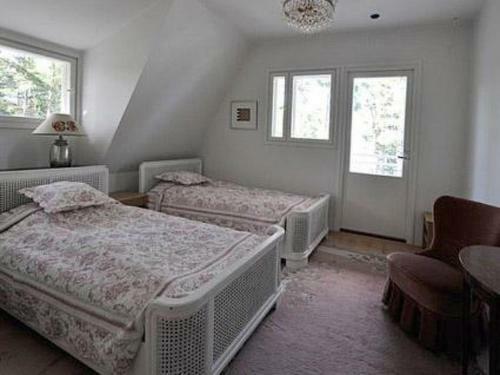 The accommodation is 27 km from Hanko.